What is Innovation Simple? In the simplest terms Innovation Simple is “Marketing Managed.” What does “Marketing Managed” mean? It’s really simple, Innovation Simple takes over you marketing, all of it! Today we are going to explore “Marketing Managed” and what makes it so incredible! Simply running a business day to day is hard enough without the stress everything else that comes along. Allowing Innovation Simple to do all of you marketing for you allows you to focus on your business without distractions. Marketing managed makes your life as a business owner simpler than ever. Marketing is an art that takes talent and skill, putting together an effective marketing team can be time consuming and very costly. You can get the skill of a dozen marketing professionals for half of the price it would cost you to hire full time marketers. Leveraging the skills of Innovation Simple marketers saves you time and money. “Marketing Managed” provides an undiluted outside perspective on your business. This serves as an invaluable asset to nearly any business. Our opinions are unbiased by years of business and industry expectations. Thus we are able to innovate your business marketing approach. Because “Marketing Managed” is what we do we have an understanding of today’s business environment. Focusing on results allows us to find what what works best and to adjust strategies to produce real results. We focus on key metrics to ensure that your marketing efforts are having an effect. Because “Marketing Managed” means that we take over your marketing we have a comprehensive view of everything. We start with strategy and then work all the way through to the software that keeps track of everything. Because we are able to take over, we can see the big picture now so we can keep everything on track! “Marketing Managed” is an incredible resource for your business. We are able to simplify your life, leverage our skills, provide unbiased perspective, deliver results and have a comprehensive view of your business all while saving you time and money. 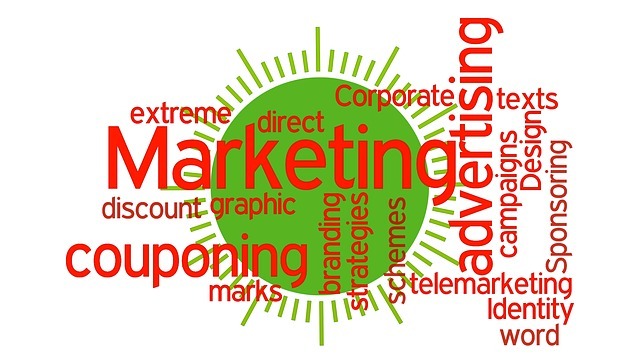 Call or contact us today to see how we can manage your marketing!